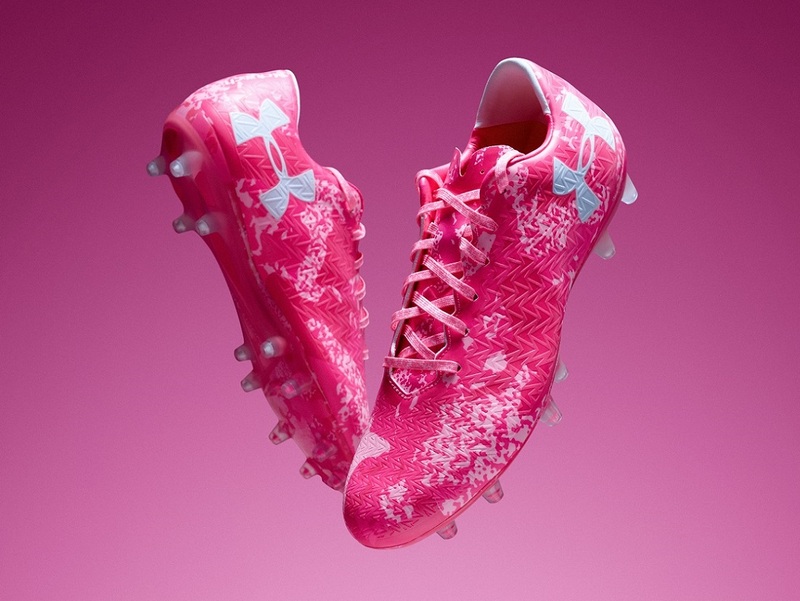 Under Armour have launched their ‘Power in Pink’ Clutchfit and Spotlight boots today, as part of the October initiative to support and raise awareness for Breast Cancer month. As part of the launch, Under Armour have contracted 30 footballers to sport the boot during matches throughout the month. The first sighting of the boot takes place this weekend during the International fixtures, with the likes of Granit Xhaka, Memphis Depay, Fraser Forster and Trent Alexander-Arnold sporting the boot. Both of Under Armour’s current signature boots get the flashy treatment, with the Clutchfit Force and Spotlight receiving a Pink camo like paint job right across the surface of the upper. Visually, they will definitely standout on pitch. 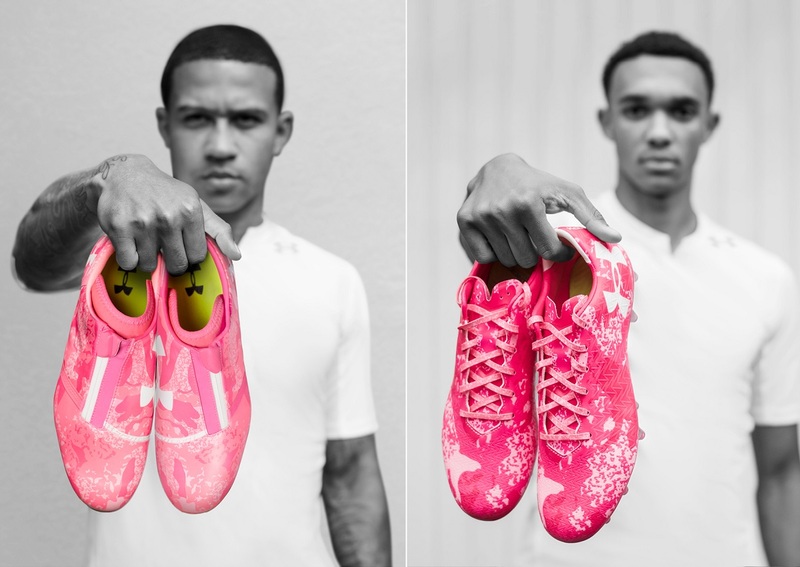 To further their commitment to the battle against breast cancer UA will be donating all proceeds from the pink boot sales to Breast Cancer Charity ‘The Haven’. The money they donate, will support therapy in their 6 centres and will directly treat around 50 people suffering from Breast Cancer. You can find the boots available at UA Soccer. UA Magnetico Pro – Zero Break-In Time Needed?